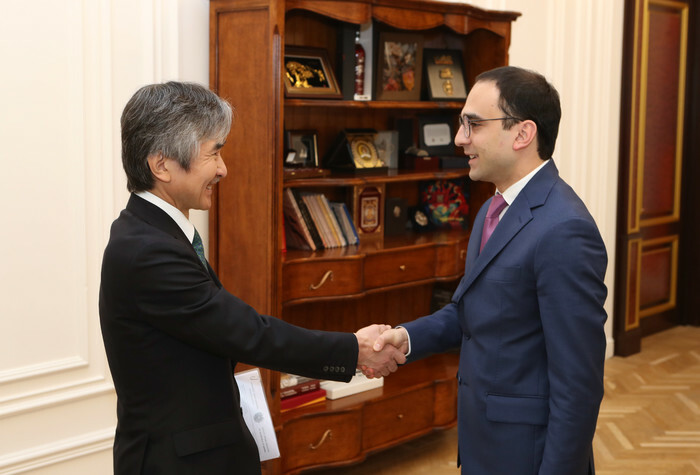 On April 15, Deputy Prime Minister Tigran Avinyan received Ambassador Extraordinary and Plenipotentiary of Japan to Armenia Jun Yamada. 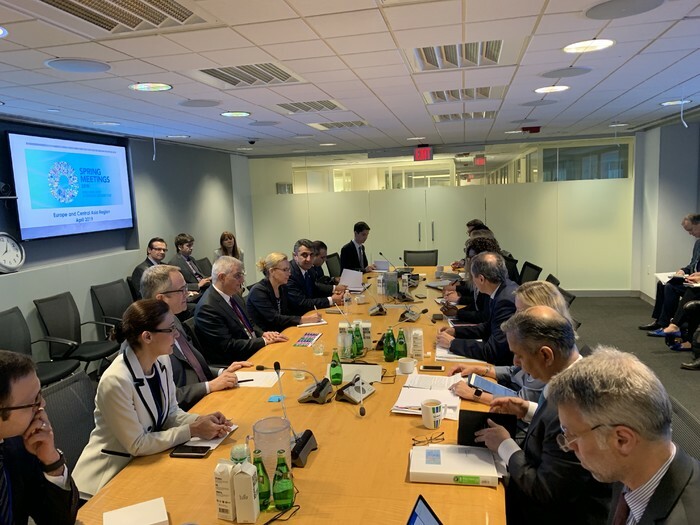 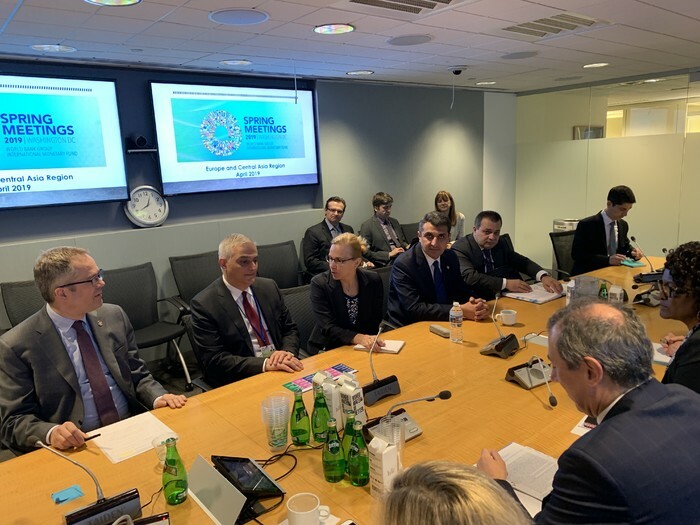 Deputy Prime Minister Mher Grigoryan is away on a working visit to the United States within the framework of spring meetings of the International Monetary Fund and the World Bank Group. 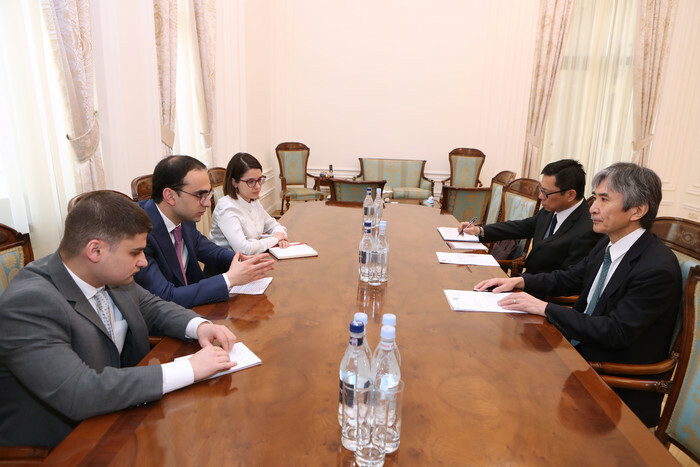 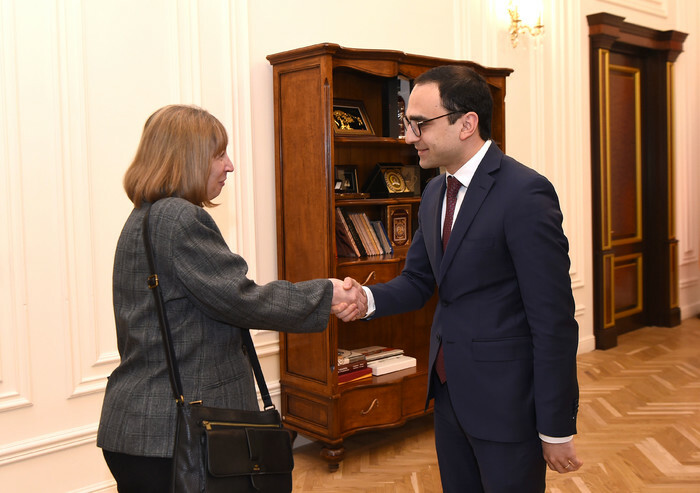 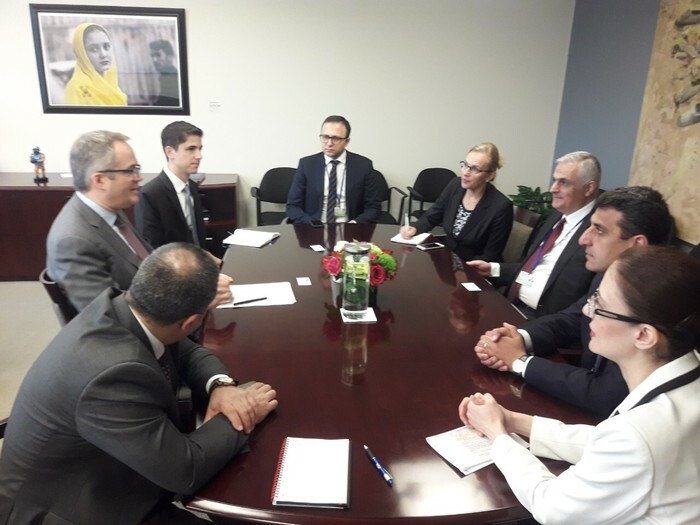 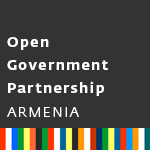 On April 11, the Deputy Prime Minister met with World Bank Vice President for Europe and Central Asia Cyril Muller, and WB Executive Director for Armenia Coen Davids. 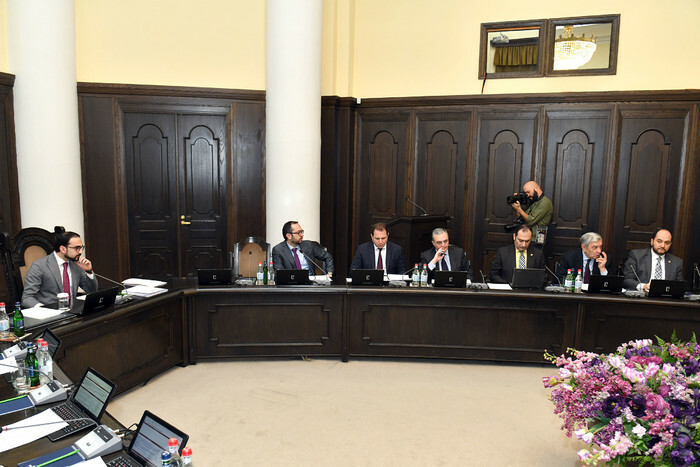 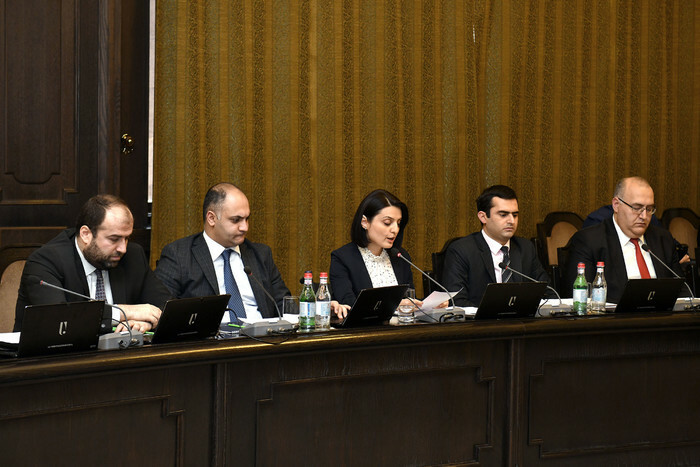 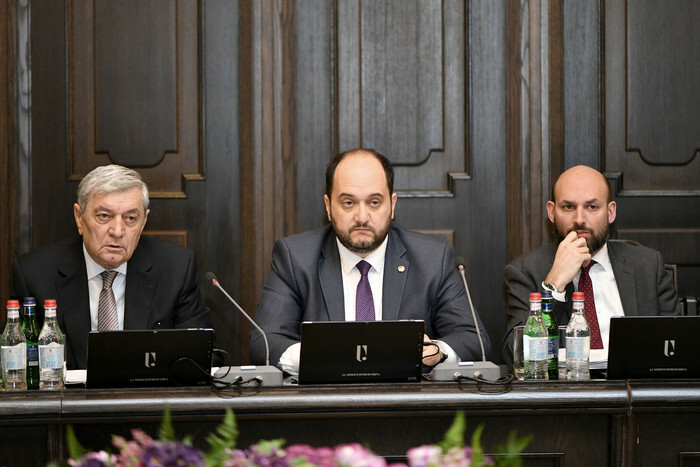 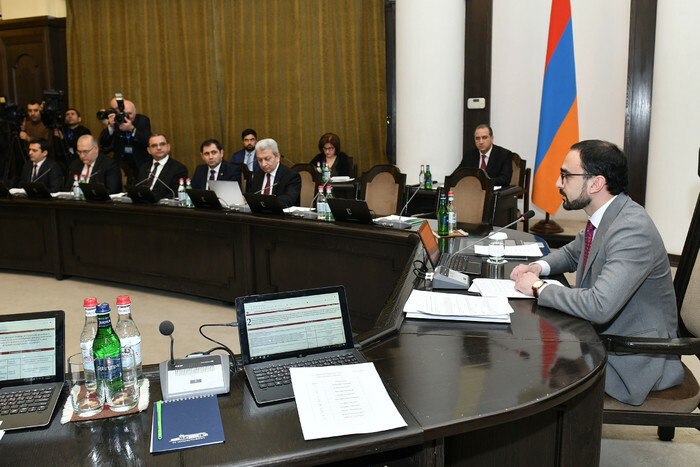 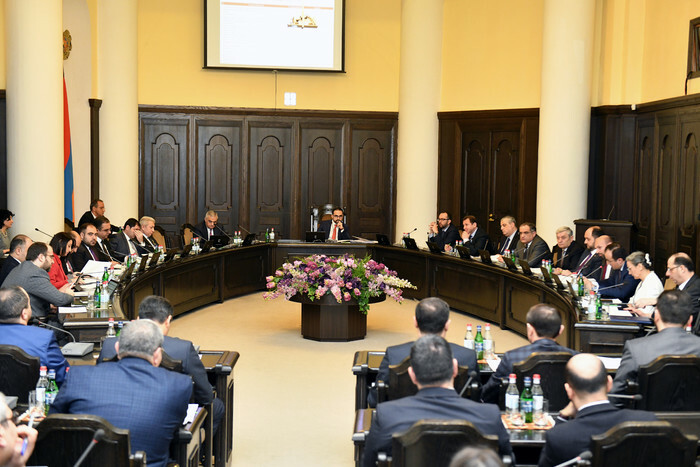 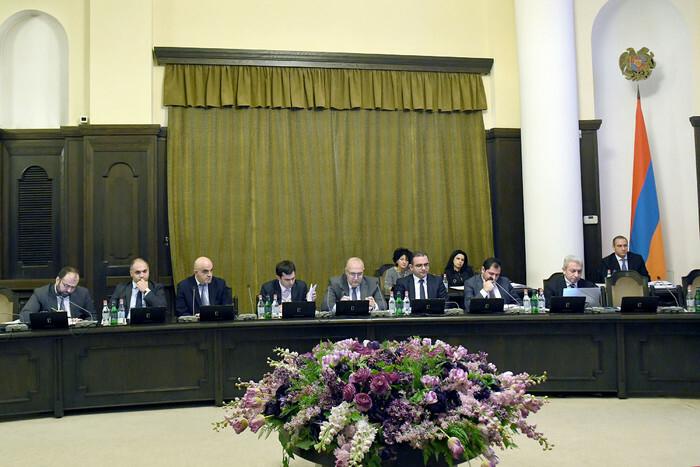 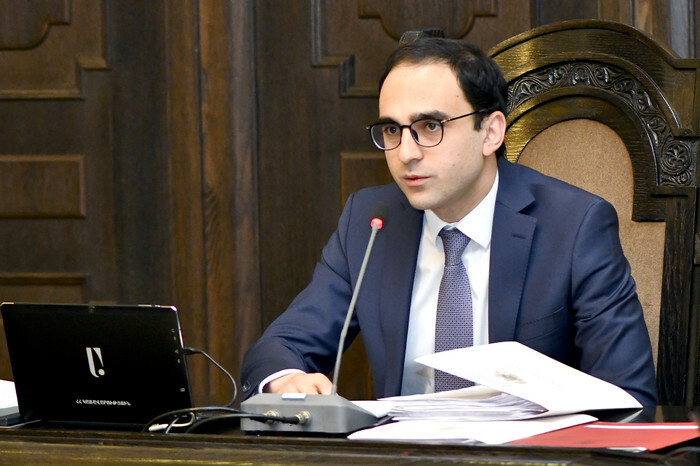 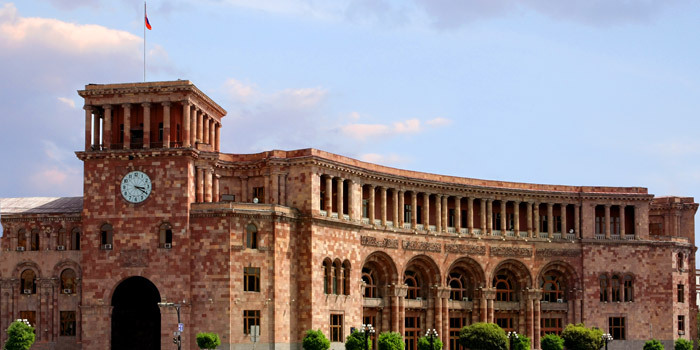 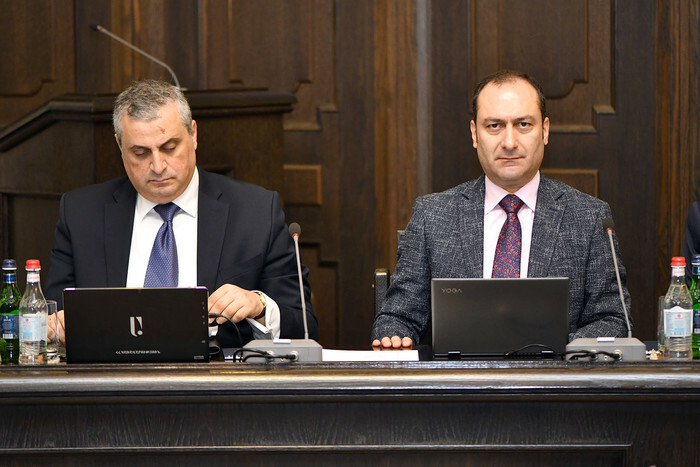 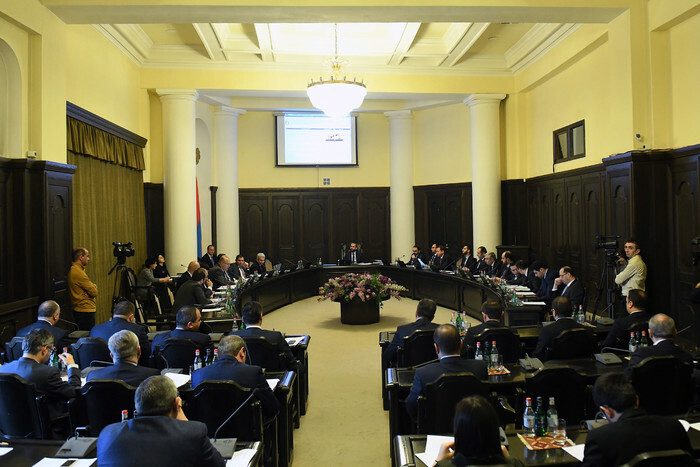 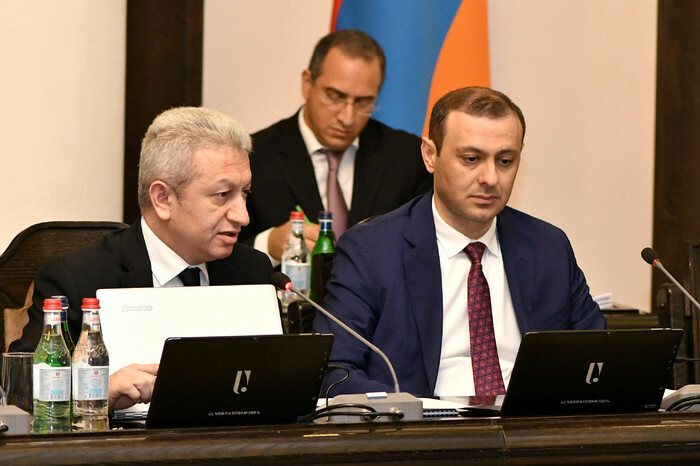 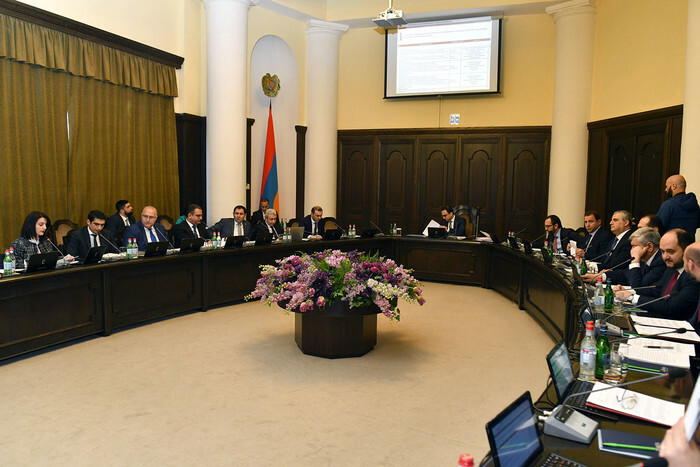 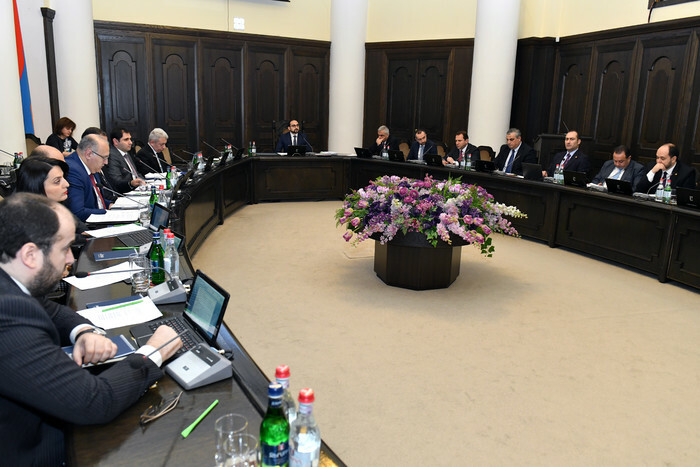 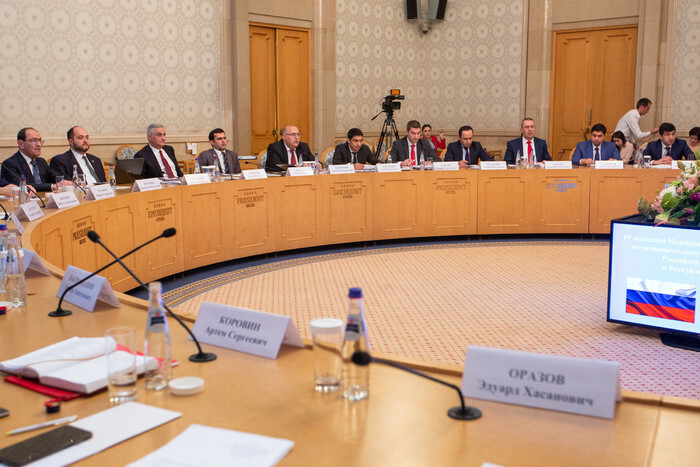 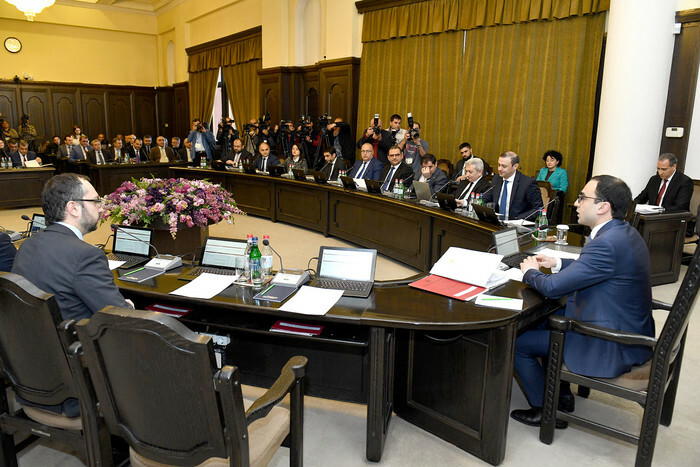 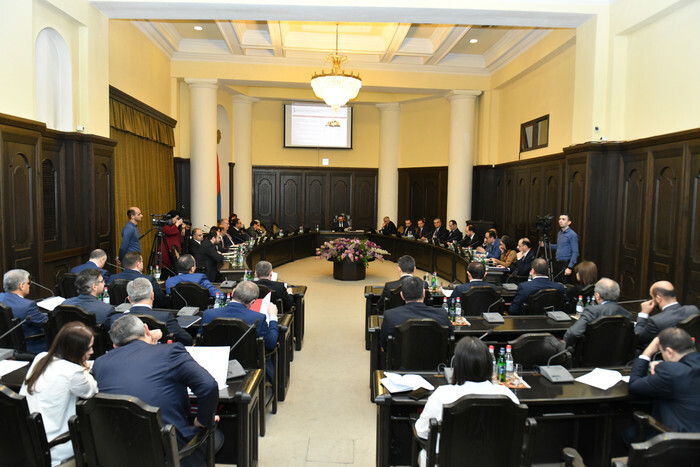 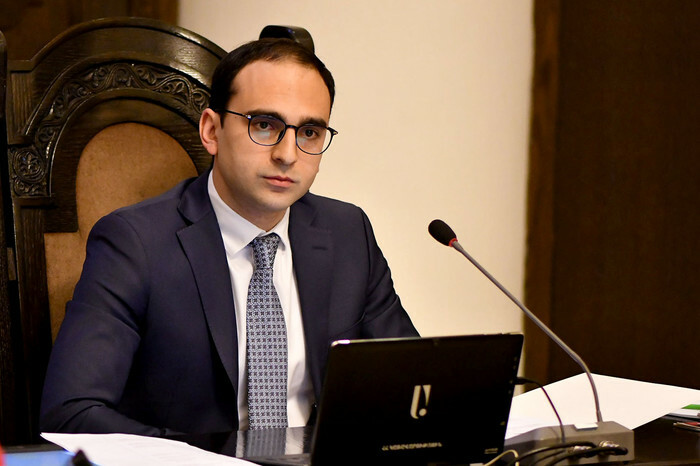 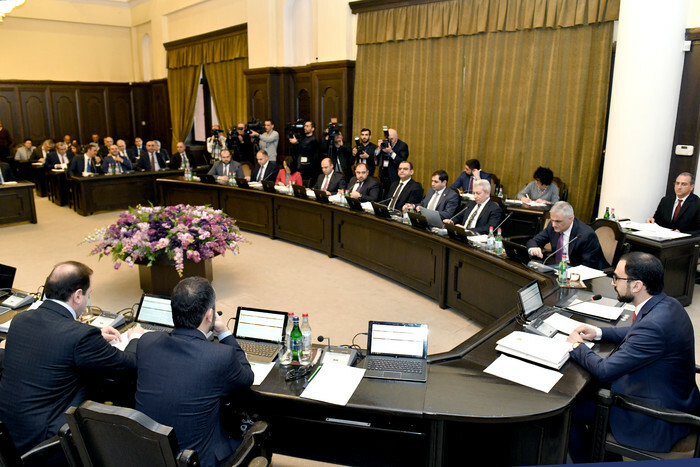 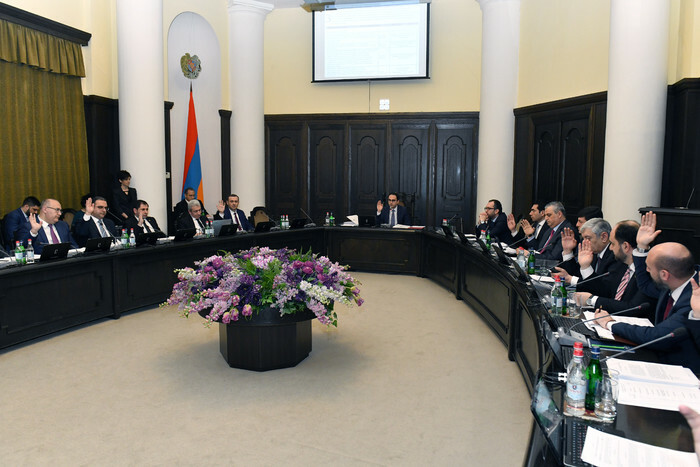 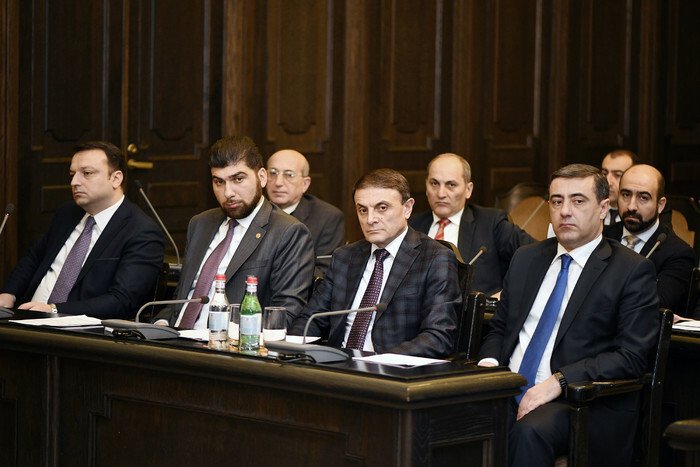 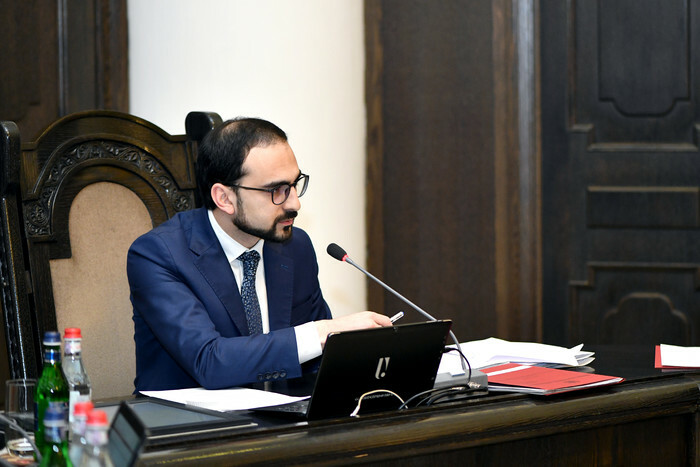 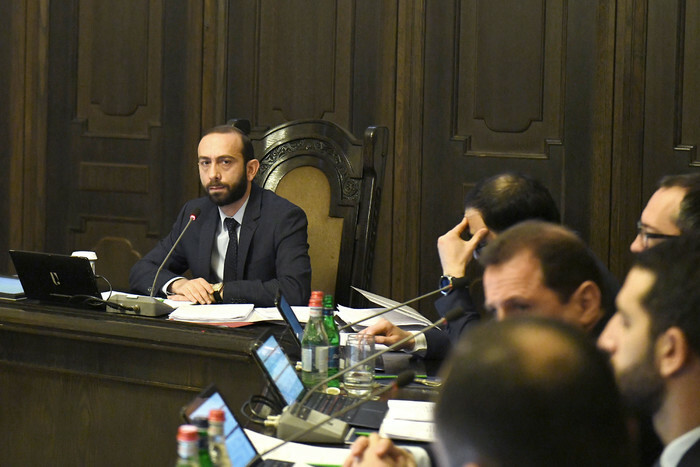 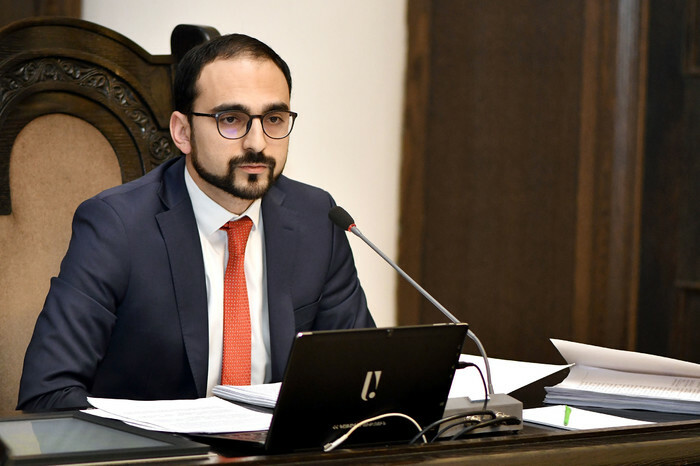 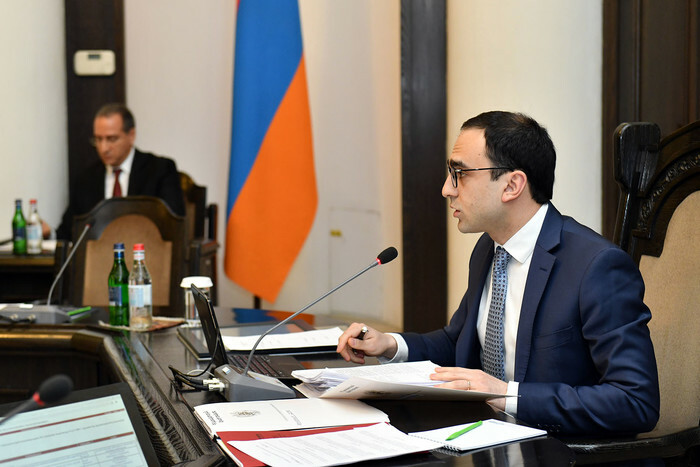 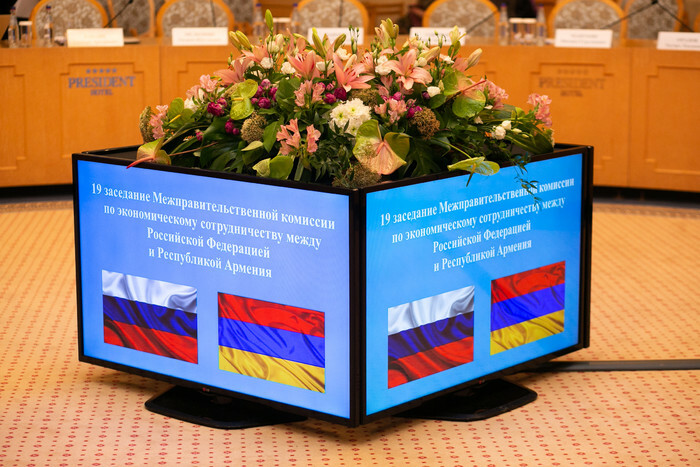 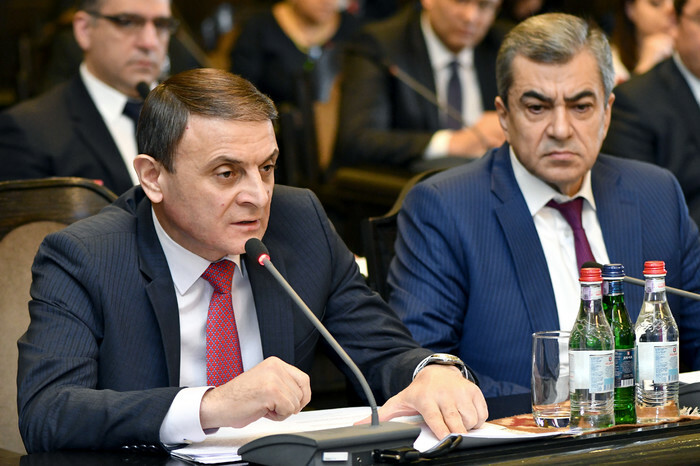 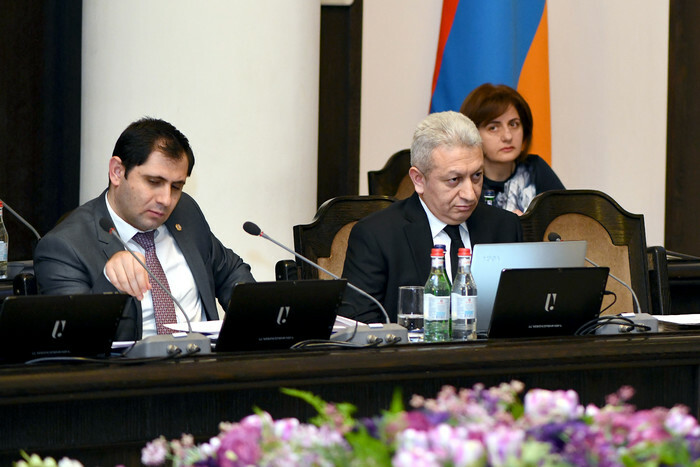 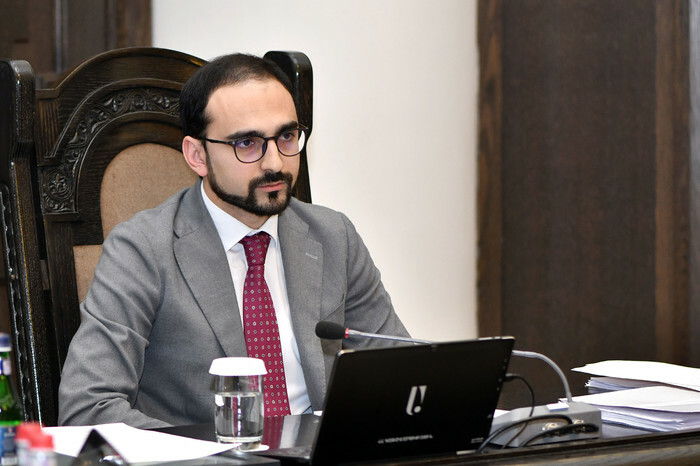 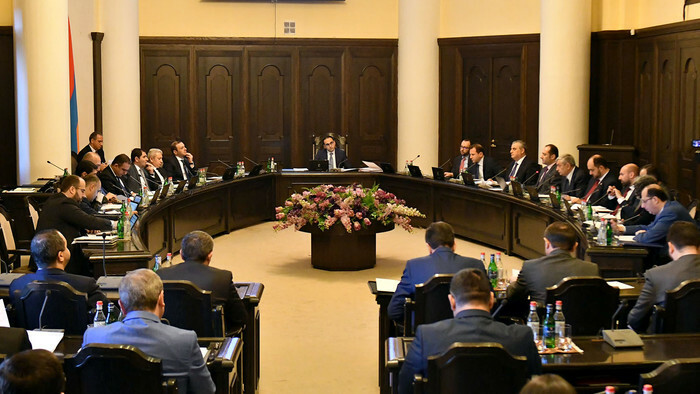 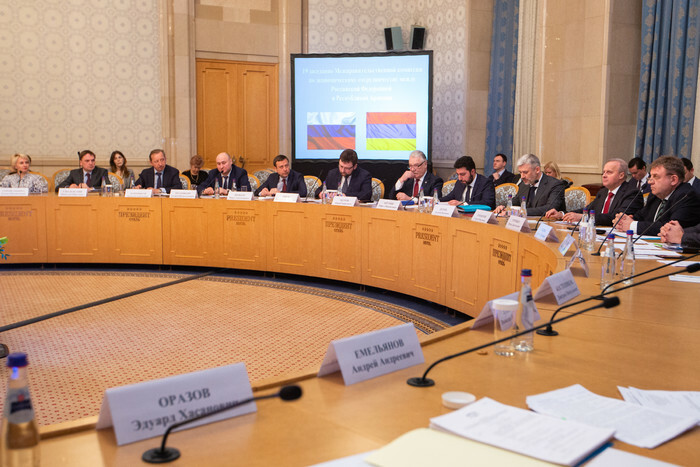 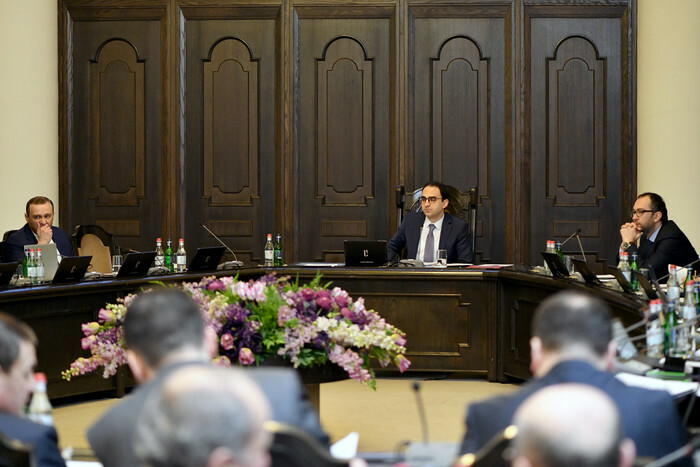 A Cabinet meeting was held today, chaired by Deputy Prime Minister Tigran Avinyan. 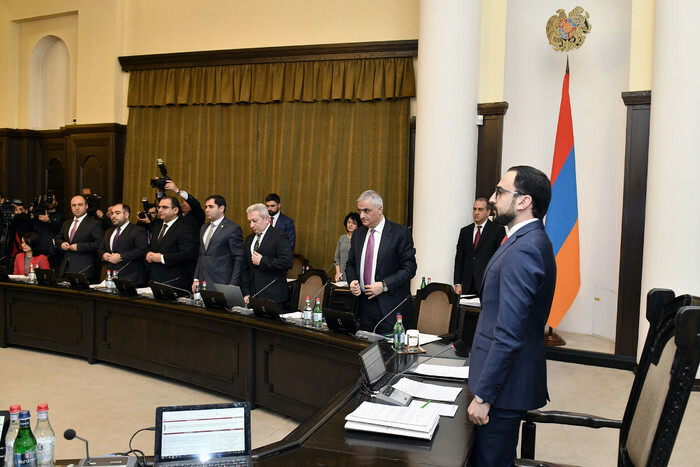 Before discussing the agenda, the Government members commemorated Sumgait Massacre victims with a minute of silence.